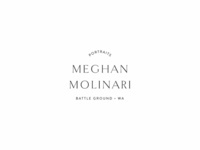 Meghan Molinari Photography Letterhead Design — Meghan Molinari Photography letterhead design by Swoone. 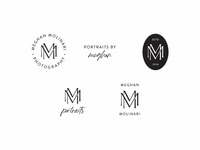 Meghan Molinari Photography Stickers — Meghan Molinari Photography sticker design by Swoone. 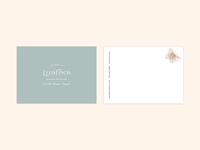 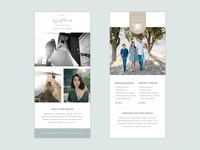 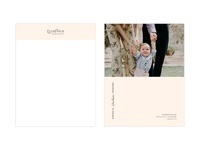 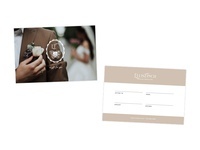 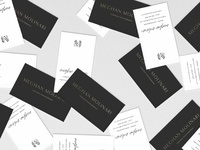 Meghan Molinari Photography Business Card — Meghan Molinari Photography business card design by Swoone. 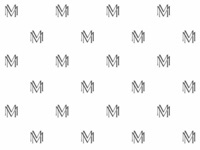 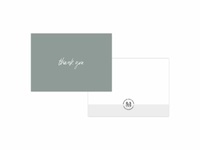 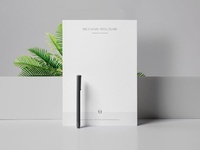 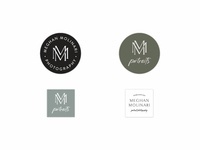 Meghan Molinari Photography Brand Marks — Meghan Molinari Photography brand marks by Swoone. 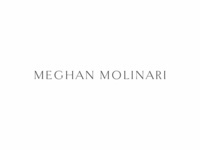 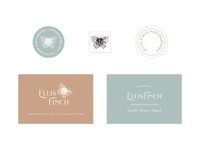 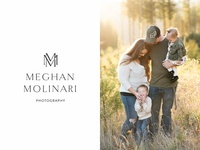 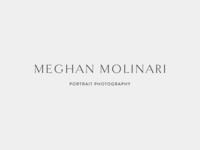 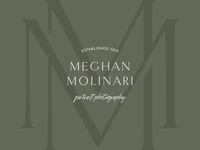 Meghan Molinari Photography Logo — Meghan Molinari Photography logo design by Swoone. 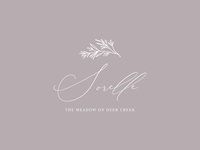 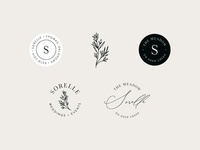 Sorelle Logo Design — Sorelle wedding and special event venue brand marks by Swoone. 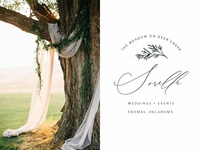 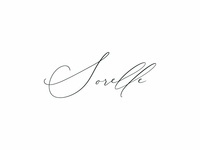 Sorelle Brand Marks — Sorelle wedding and special event venue brand marks by Swoone. 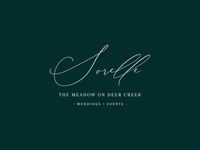 Sorelle Logo Design — Sorelle wedding and special event venue brand concept by Swoone. 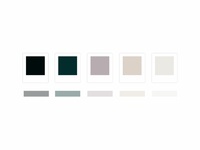 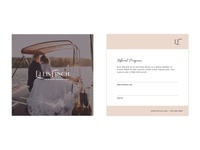 Sorelle Color Palette — Sorelle wedding and special event venue color palette by Swoone.